Today saw me visit central London again, to attend a committee meeting of my tax association. I’ve served on the Membership and Student Services committee of the ATT for several years, and we meet regularly at the Associations head office. 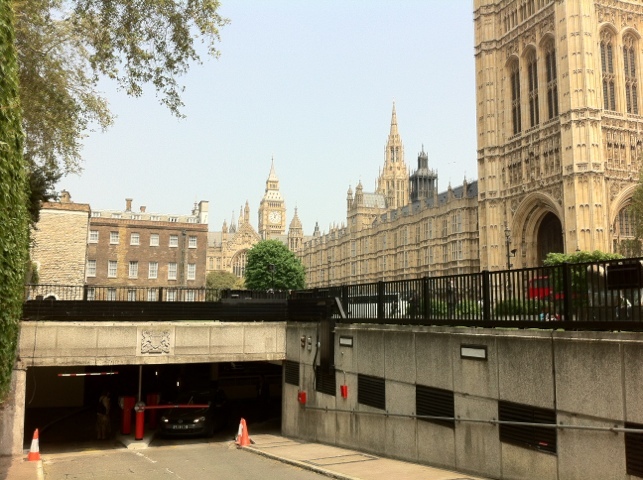 HQ is located near to the houses of parliament, you may recognise the car park above from its appearance in the opening titles of the classic TV show ‘the prisoner’ featuring Patrick McGoohan. A couple of years ago I gave a presentation to the committee about Social Media and how I had been using it in my business. It is great to see how things have developed since then, with a Social Media Coordinator now managing their sites. 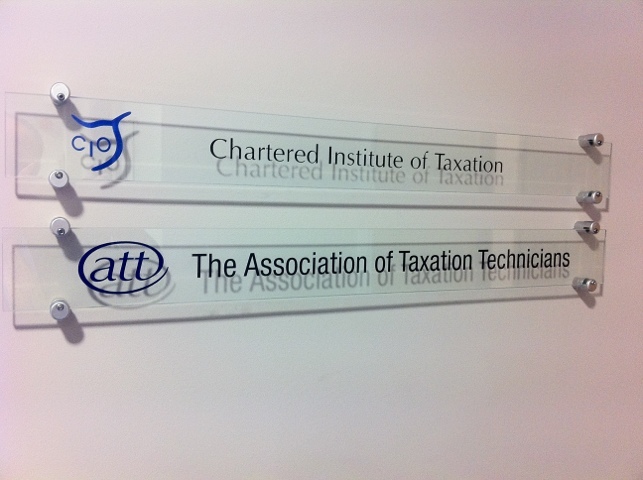 Please do connect with them online, and if anyone you know is considering a career in tax I can highly recommend the ATT, being a fellow of the Association myself.